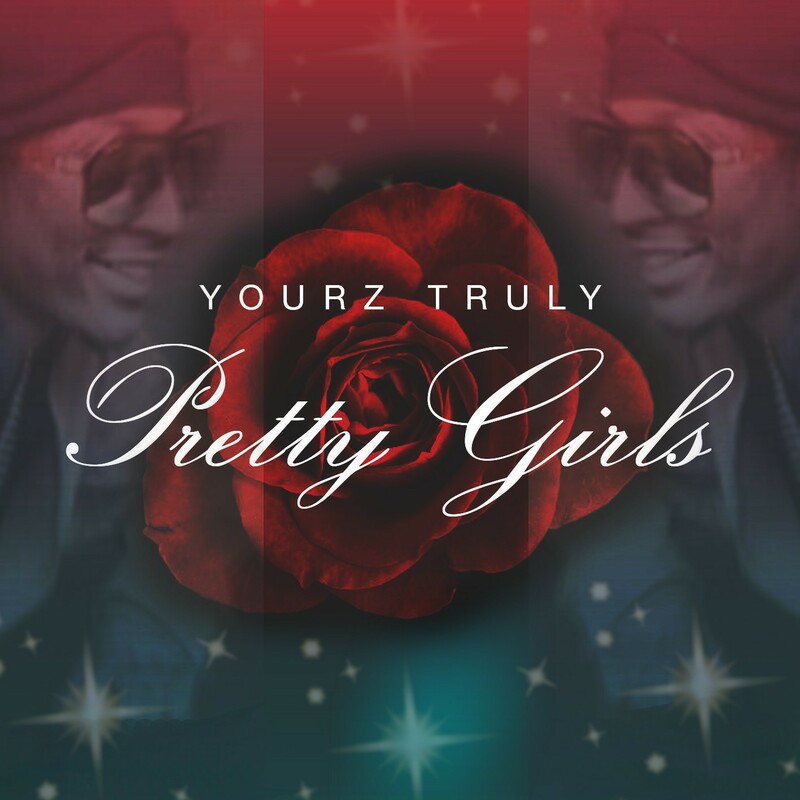 Yourz Truly (Y.T) is back with another smash single "Pretty Girls". To paint the picture for you, the story takes place in a club. A fine woman walks in as if in slo mo and you just can't keep your eyes off her. She just might be your match!!! What would you say to her if you had a chance? Don't worry.. Yourz Truly got you! This is a super smooth song in which YT charms the lovely ladies with a conversation and nice harmony! This is from his upcoming debut EP "First Impression" releasing Spring 2016. Listen, share, & enjoy!! !